Recipe Press contains various beautiful and independent home page sections with variations in each one. You can arrange those sections easily using theme options. You can also select different types of designs according to your choice. This theme contains some beautiful home page slider variations that you can choose from theme options. Sliders are designed with keep recipes display needs in mind that makes these very attractive and useful on user end. You can select different types of header and footer variations according to you needs. All designs are unique according to user needs so that you can select that best fit your site. Recipe Press theme comes with targeted and advanced search functionality to help your users finding recipes specifically. This theme contains Gird and List views of recipes listing templates. Each one can be set as default from theme options and also can be changed from the listing template instently. 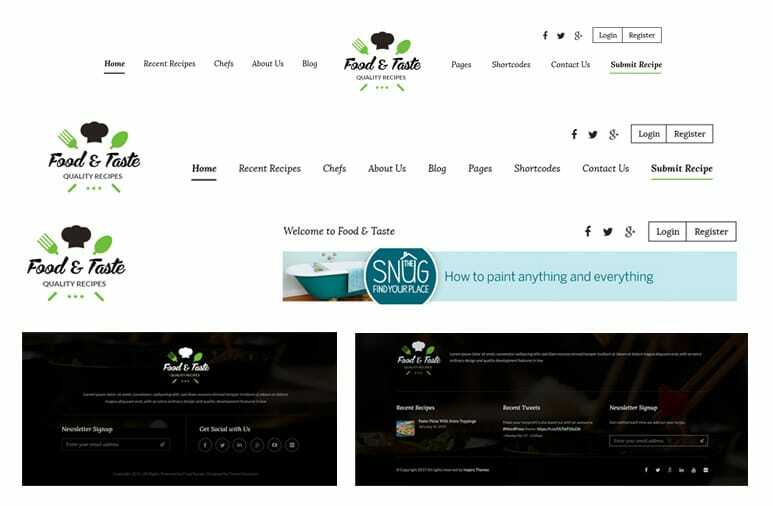 Recipe Press WordPress theme offers recipe specific single page template that covers all the angles of a recipe. It had different design variations as well. You can select the suitable view from theme options. 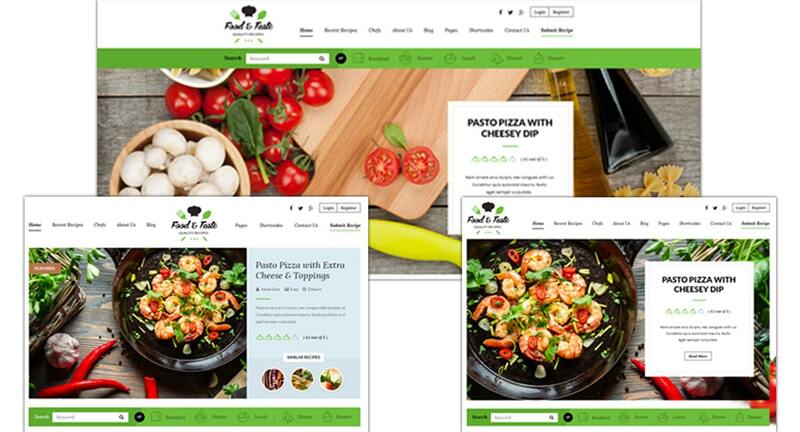 This theme offers Multiple Ingredient Sets functionality within each recipe. Now you can put multiple ingredients as there are some recipes based on multiple parts and those parts have ingredients to be mentioned separately. It fulfills this need in an easy and shows in an attractive way. 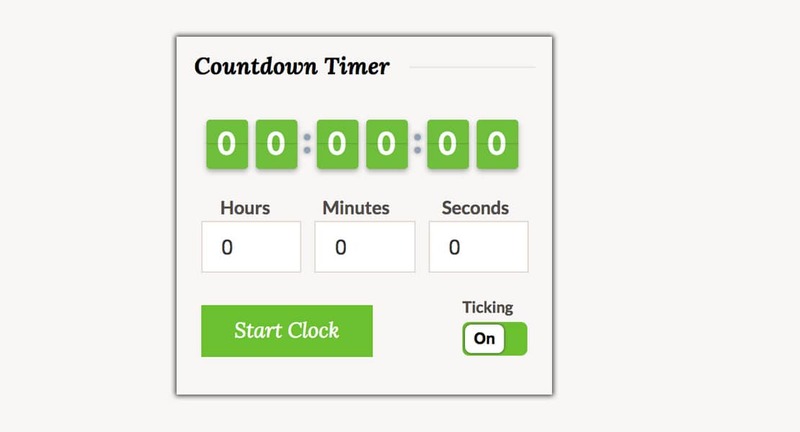 This theme offers Countdown semi digital widget which helps users to set the timer to recipe cooking time. It plays an attractive ticking sound along the way and gives an alarm bell at the end. Recipe Press offers a shopping list functionality which helps users to add ingredients to a shopping list and this print or email that list to them to buy stuff. You can create lots of stylish elements like Tabs, Accordions, Toggles and Info bars using shortcodes this theme is offering. You can also create columns and buttons to make your pages and posts look awesome. 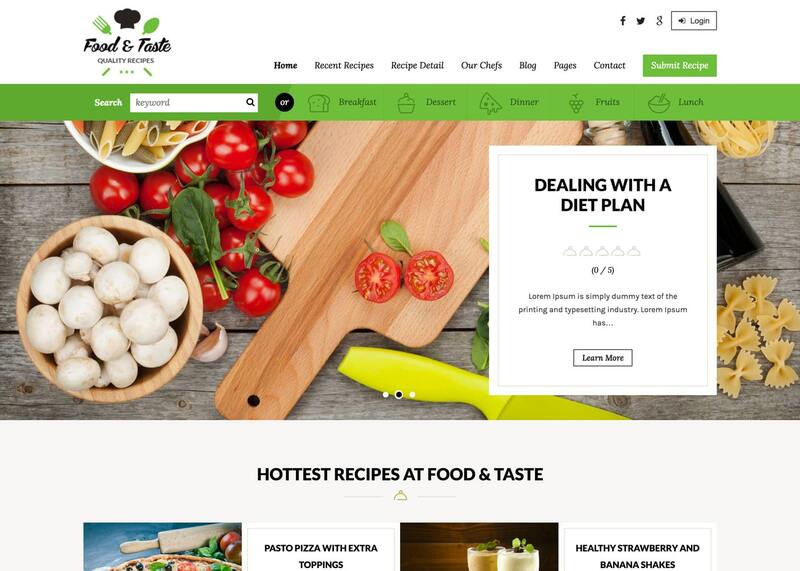 Recipe Press WordPress theme have beautiful shopping list functionality which will be available for users on the front end. They can put some elements from ingredients to the shopping list so that they can print or email that for future use. Recipe Press support Contact Form 7 WordPress plugin, enabling you to create as many forms as you want using power of beautiful and useful features. This product offers search engine readable recipes using Schema.org and Google Microformat guidelines so that your recipes can look good in search. Recipe Press comes with lots of easy to understand options controling options of this theme all over it. 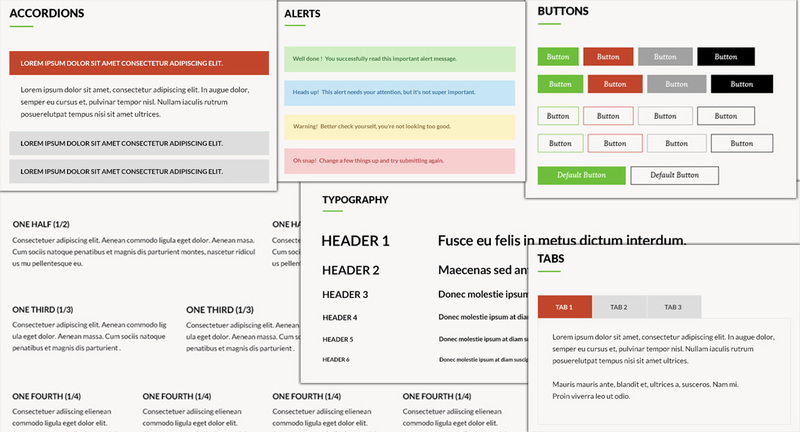 You can have multiple options of header, footer, sliders, recipe single elements and many more. So, What are you waiting for? 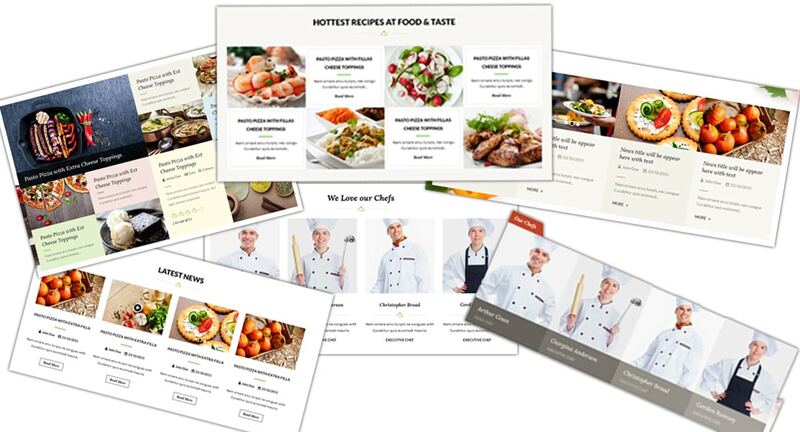 Install RecipePress and take your website to next level.